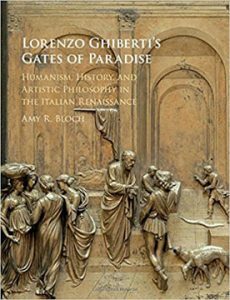 Christina Neilson discusses Lorenzo Ghiberti’s “Gates of Paradise” by Amy Bloch. Read the full review at caa.reviews. 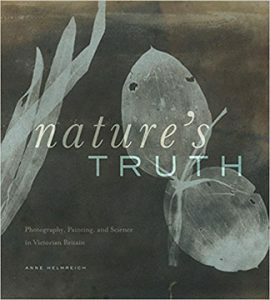 Sarah Gordon reviews Nature’s Truth by Anne Helmreich. Read the full review at caa.reviews. 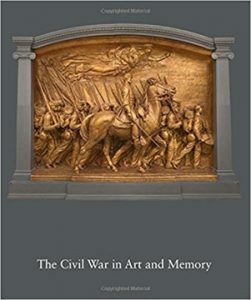 Nancy Scott on The Civil War in Art and Memory edited by Kirk Savage can be found in full at caa.reviews. 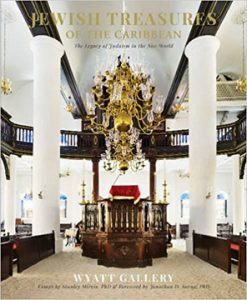 Judah Cohen writes about Jewish Treasures of the Caribbean, an exhibition at the Wyatt Gallery. Read the full review at caa.reviews. 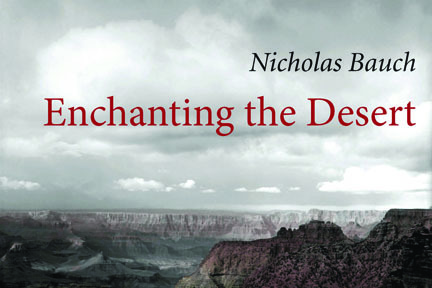 Audrey Goodman discusses Enchanting the Desert by Nicholas Bauch. Read the full review at caa.reviews. Sarah Cohen reviews The Cry of Nature by Stephen Eisenman. Read the full review at caa.reviews. Diana Kleiner writes about The Genesis of Roman Architecture by John North Hopkins. Read the full review at caa.reviews.